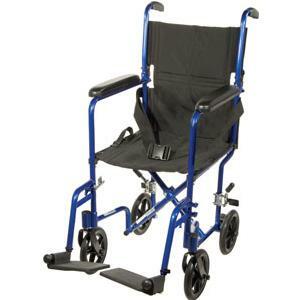 Drive Steel Patient Rollator, with 6" Wheels, 300 lb Weight Capacity, Black - Bi Medical Distributors Inc. 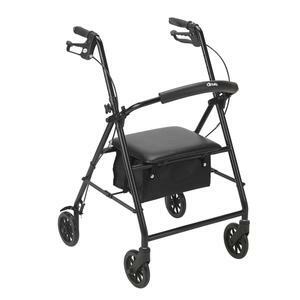 Wheels make a Rollator a superior option over a standard walker, eliminating the need to lift the device and allowing you to walk with an easy, smooth gait. It is better for travelling over uneven, outdoor terrain, making it great for your active, busy lifestyle. 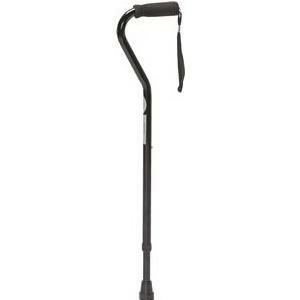 It is designed and built for maximum comfort, durability and ease of use with quick folding ability and simple handle height and angle adjustment. It has a unique seamless padded seat for maximum sitting comfort and ease of care. • Zippered pouch under seat for added privacy and security of personal items. • Easy-to-use deluxe loop locks. • Brakes with serrated edges provide firm hold.